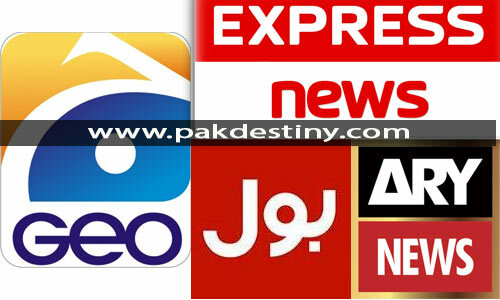 By Sarmad Ali (Pakdestiny.com) ARY News has taken back tainted anchor Dr Shahid Masood. 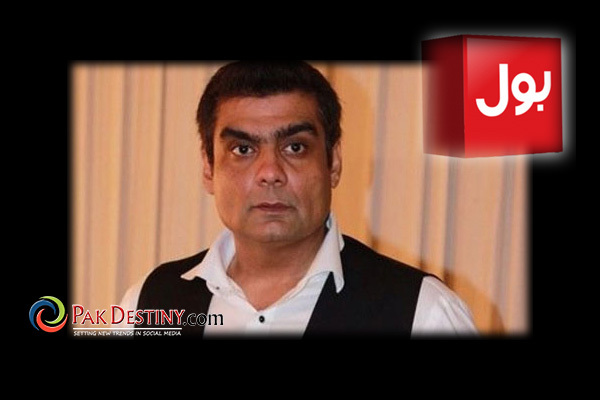 Dr Shahid was once booted out by ARY owner Salman Iqbal but now it seems no reasonable anchor is ready to join the ARY, therefore Iqbal is keen to take him back. Dr Shahid is shown the door from Geo and PTV. After that, he was disappeared in small channels. 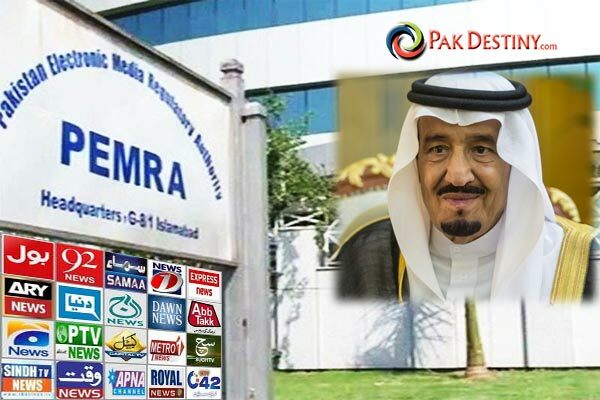 He also made millions of rupees by fooling Hashwani, owner of PC chain of hotels, for a two to three years by joining his so-called venture of Pearl TV.